101 Travel Sketch: We Walk, We See, We Draw! Are you one of those people who always bring sketch book as travel companion, and love to capture moments in it with your hands – instead of instantly with your smartphones? 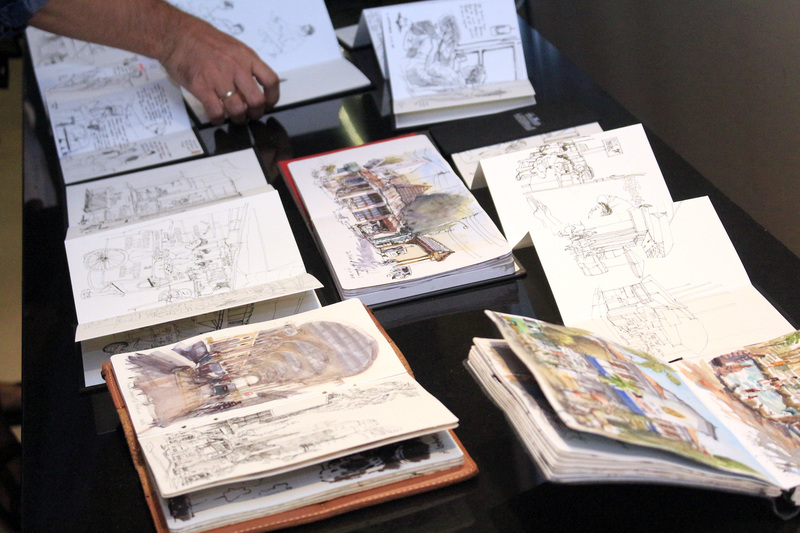 Panorama Group via their business unit PHM Hospitality presented 101 Travel Sketch, a creative tourism event which becomes a pioneer in the movement of sketching tourism objects. Already held on 3-4 November with the theme Sketching Unites Us, the event indeed united sketching communities and individula artists to join in! They used their brush or pen to draw beautiful architecture, culinary, human interest, and other uniqueness on the roads. 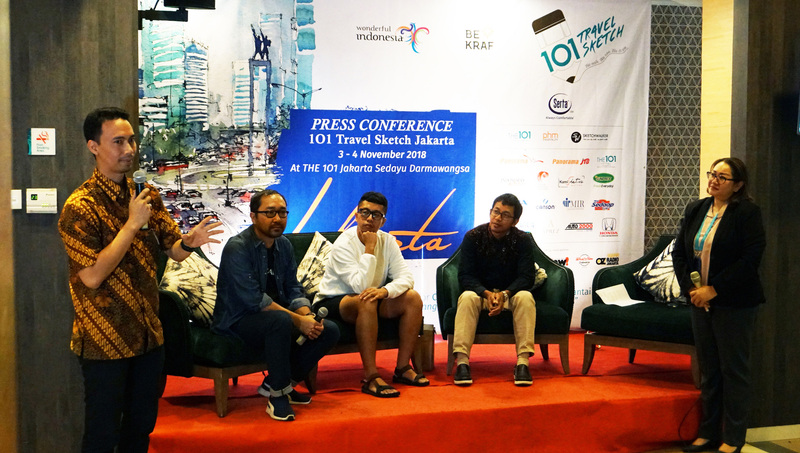 They hoped to make the public aware that every city has its own uniqueness – that’s why 101 Travel Sketch was held on several cities: Bogor, Yogyakarta, Bandung, and Malang. The movement ignited a new awareness to the public, that sometimes trapped in the common ways of capturing moments during traveling – shooting with their camera or phones. Sketching really gives a new edge to the art of travel. 101 Travel Sketch: We Walk, We See, We Draw!